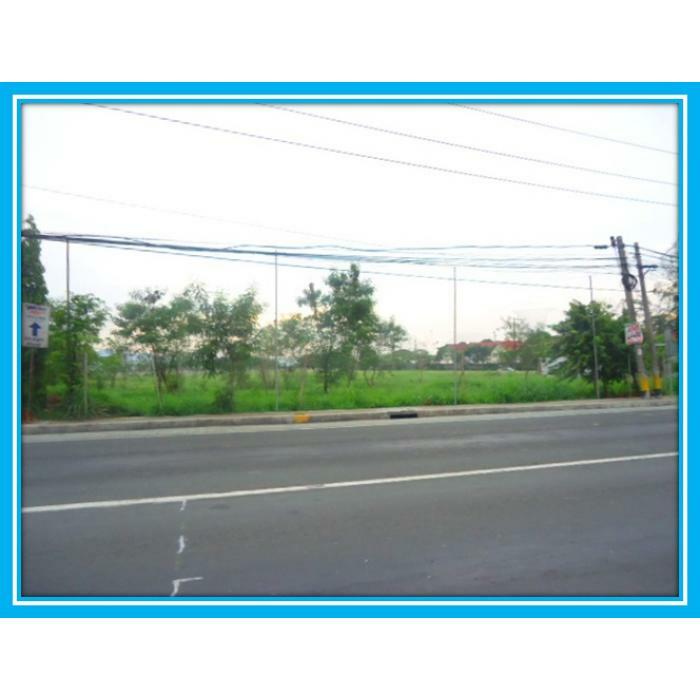 Commercial lot for sale along Calamba - Batangas, national road. Avail this thriving commercial property along Calamba City, Laguna - Batanagas, national road adjacent to all commercial establishments, banks, churches and industrial parks. This property is ideal for gas station with commercial components, hotels, groceries, small and medium size malls, car display area and full range services, condominium buildings, etc. This property can be avail on easy terms and discounts if cash, only Php 100,000.00 to reserve inclusive of letter of intent including company profile for intended business on the site. The total land area is Seven Thousand One hundred (7,100 sq. m. ) square meters at a price of ph 10,000 per sq. m. plus VAT and Misc Fees. ``if interested please set an appointment for possible discussion on other details terms of payments, title, taxes and other fees. Below is the sample computation. Note: 1. The above is a sample computation, other charges such taxes, documentary stamps, transfer tax, etc. is not included. Any final computation is subject for verification and approval of the seller.